The workshop at Artspace Mauritius was a huge success. Some of the students had never painted in oils before but everyone was happy with their achievements. Each individual was able to express their unique approach to the subject, whilst understanding the basics of how to work in oils. 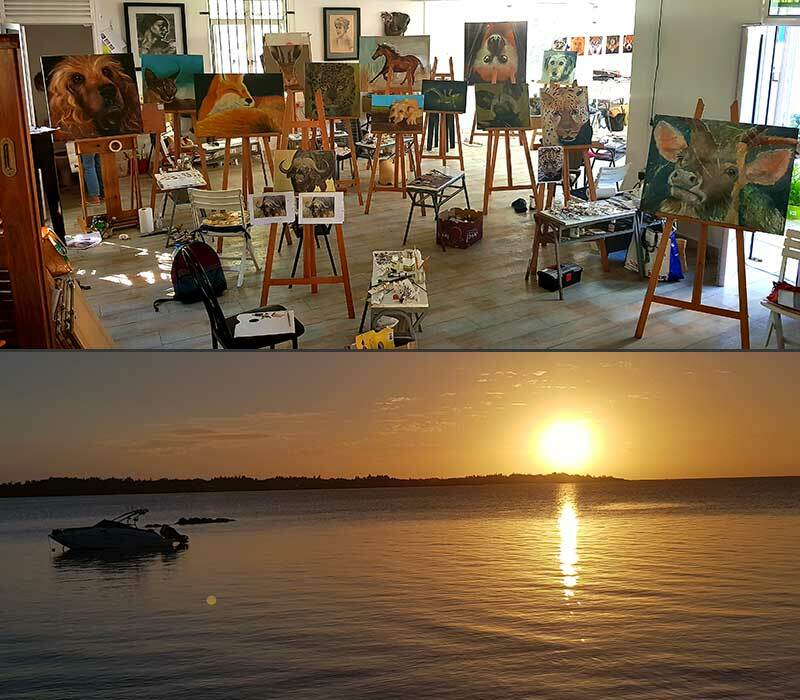 I am happy to say I have been invited back in 2019 by the Mauritian Wildlife Foundation and this time I will be focusing on painting one of the endangered Mauritian bird species.